Special offer for SD1 pre-orders! 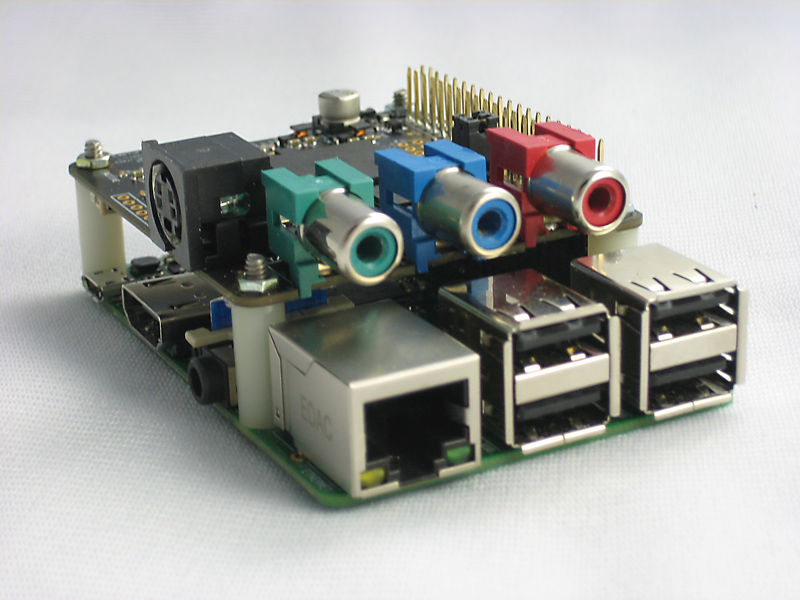 The PiCapture SD1 standard definition video capture solution for the Raspberry Pi is now in production! Initial availability is limited – reserve yours by pre-ordering now. We are offering an additional $10 off of the pre-production sale price for the first 50 PiCapture SD1 orders – enter coupon code first50 at checkout.